I am delighted to announce Mr Marc Olivent as the artist for the comic. He is a Carnegie/Kate Greenaway medal shortlisted illustrator and I know you are going to love his take on Steak. 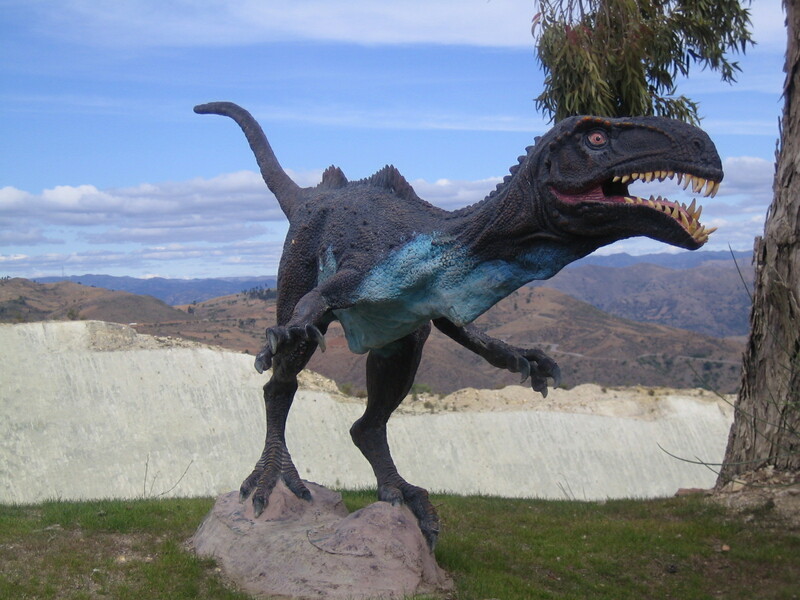 A new, enormous dinosaur has apparently been discovered in Argentina. Benjamin Buckland has known about this beast for some time. These two panels are from a mini teaser introduction to the comic that you can read here. When you ask people what their favourite Dinosaur is you tend to get one from a list of around five of the same. I don’t know if this is testament to the power of Hollywood (indeed many people hear the question as ‘which was your favourite from Jurassic Park?’) or perhaps it’s because normal people don’t really retain much information about Dinosaurs after they hit puberty. Anyway, so far we have discovered around 700 different species of Dinosaur and even this number is just the tip of the iceberg when you think about the specific conditions required for the preservation of a Dinosaur’s remains. There is so much more to prehistoric life than T rex and Triceratops. With that in mind I have compiled a list of five incredible Dinosaurs for your enjoyment. So next time you’re asked who your favourite is perhaps you’ll have a different answer. 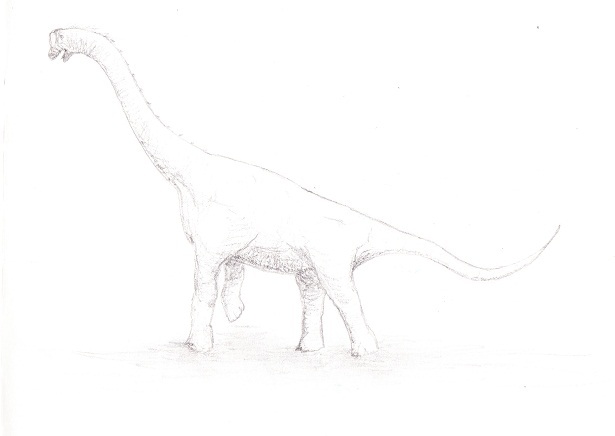 If you liked the long-necked sauropods like Diplodocus and Brachiosaurus because they were the biggest then you’ll love Sauroposeidon, or the ‘earthquake god lizard’. One of the largest creatures to ever walk the Earth, Sauroposeidon, who lived in the early Cretaceous was certainly the tallest found so far. 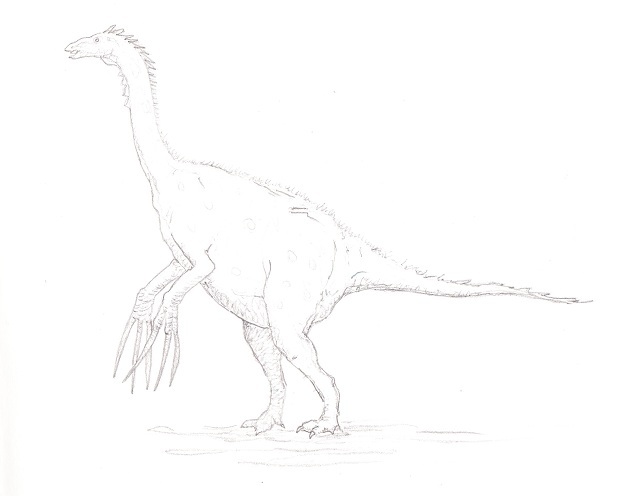 Meaning ‘scythe lizard,’ this enormous herbivore is basically the Wolverine of the dinosaurs, its hands boasting three of the longest claws seen on any animal. 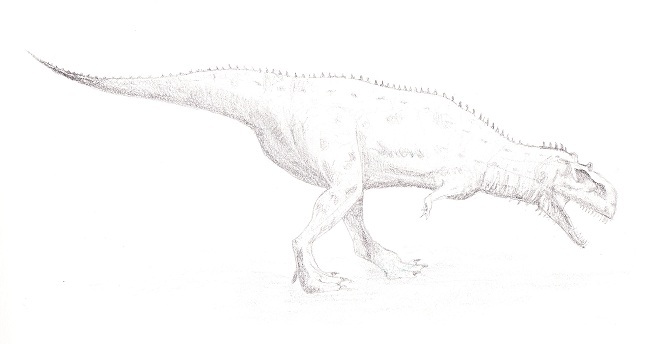 This odd, pot-bellied Dinosaur lived 70 million years ago, was three times the height of a man and ate plants. There are plenty of jokes in pop culture about T rex’s useless little arms but have you seen these guys? These late Cretaceous predators were pretty terrifying, despite looking like someone stapled BBQ chicken wings to their chests. 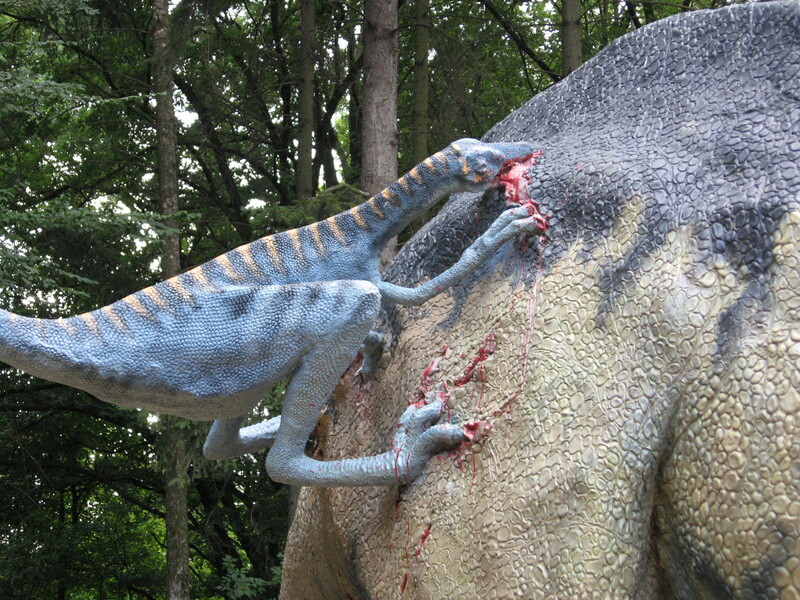 Plus there’s evidence of cannibalism in Majungasaurus. 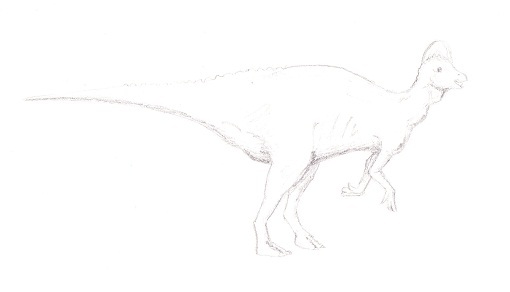 An apex predator from what is now Madagascar, try to tell me Majungasaurus doesn’t roll off the tongue nicely. I had to have a Hadrosaur. I was always a fan of Parasaurolophus (you might recognise him from the background of the first Dinosaur scene in Jurassic Park) but there were all sorts of weird and wonderfully crested herbivores. Corythosaurus was one of them; discovered in Canada in 1912 and named after a Corynthian soldier’s helmet, he is a great-looking fellow who looks like he has a kind of mohawk. 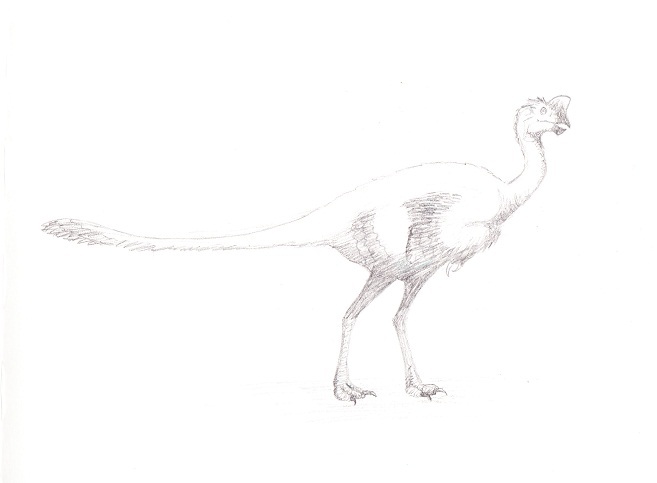 This strange bird-like creature’s name means ‘egg thief’ because it’s skull was found on top of what were thought to be Protoceratops eggs, apparently caught in the act of stealing and eating them. A later find exonerated the Oviraptor when it revealed that the eggs were actually baby Oviraptors and so the skull was of a nesting mother, not a hungry marauder. 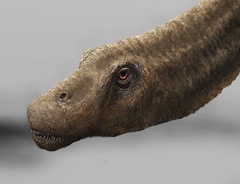 Due to the rules of taxonomy the name unfortunately stays, as do the many artists impressions of them raiding eggs, leaving them with egg on their faces for 75 million years. I put this one on the list because I thought it was an odd historical injustice and a good example of how what we think we know about Dinosaurs can change. So there you have it; five more to add to the list. Let me know if there are any you think should have made the cut and perhaps I’ll try to draw them too. 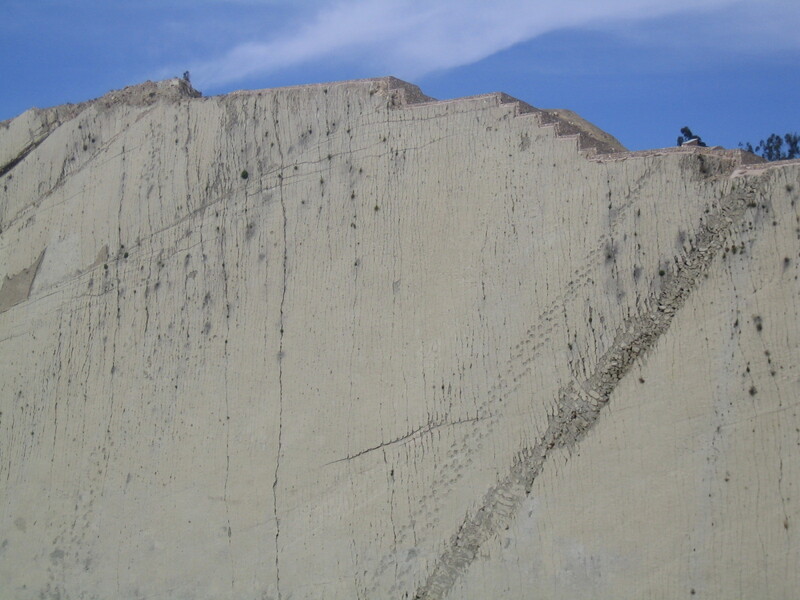 In 2006 I visited Cal Orko near Sucre in Bolivia where nearly 300 different types of Cretaceous Dinosaur footprints were preserved in a lake bed which had been upended by tectonic movement into the wall of a quarry. 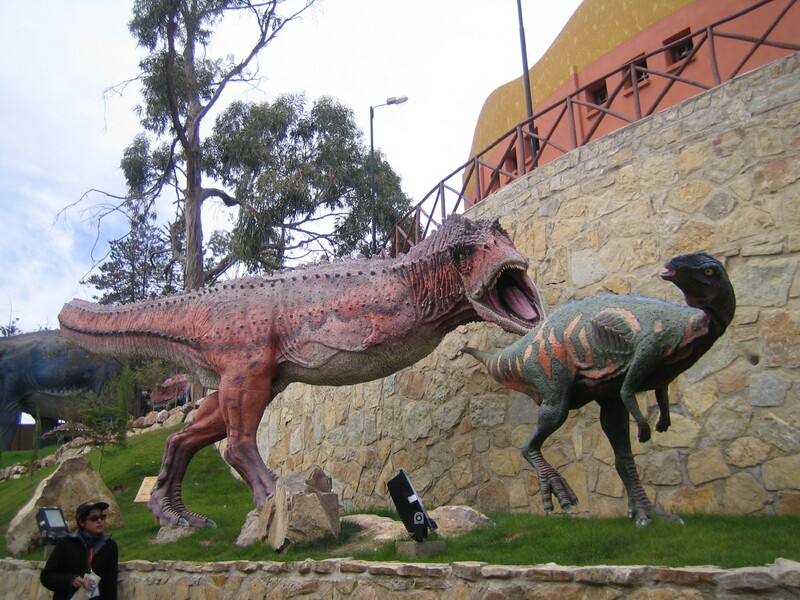 There is also a mini Dinosaur park there. I wish I’d taken more photographs but here are a couple. A tour guide tries to ignore the Abelisaur attacking an Iguanodont behind her. My vote is for the Troodon (‘wounding claw’). These evil looking critters could apparently hunt at night. I think there’s potential for some scary scenes. Welcome to the blog. I’m going to be posting any interesting Dinosaur stuff I can find, related news and of course updates on the comic. For now, did you know that there is more time separating the Stegosaurus and the Tyrannosaurus rex than there is separating the T. rex and us?